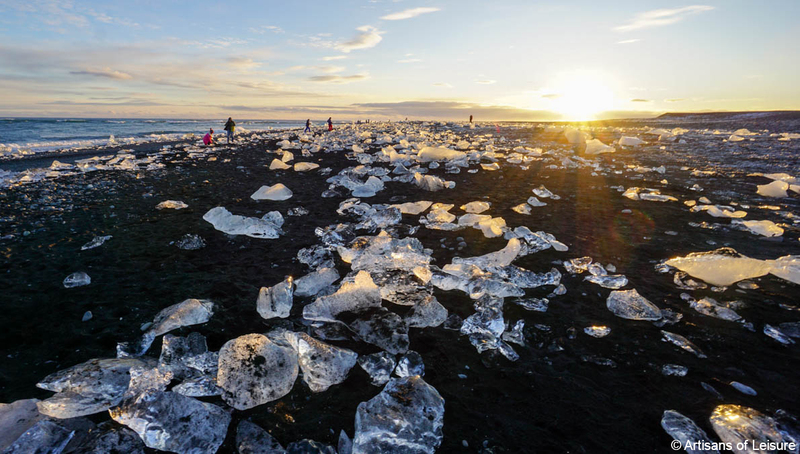 Iceland is an incredible destination any time of the year, including during the winter. The founder of Artisans of Leisure, Ashley Isaacs Ganz, recently returned from a private tour of Iceland with her family. Their trip was similar to our Essence of Iceland tour, which includes favorite experiences such as soaking in geothermal hot springs, seeing icebergs, a 4WD tour on top of a glacier, exploring ice caves, seeing black sand beaches and incredible rock formations, and enjoying the great dining and cultural highlights in Reykjavik. Read more about Iceland and Ashley’s favorite experiences in this interview with Ashley. Our private Iceland tours are great year-round, including activities such as hiking in the summer and hunting for the aurora borealis (Northern Lights) in the winter. We’ve been busy planning some incredible family trips for the upcoming spring break and summer seasons. Whether your family is considering a cultural tour of Southeast Asia, a luxury safari in Africa, an active tour of Australia and New Zealand, a grand tour of the best of Europe or some other wonderful option, contact us now to start planning a customized tour based on your family’s interests. 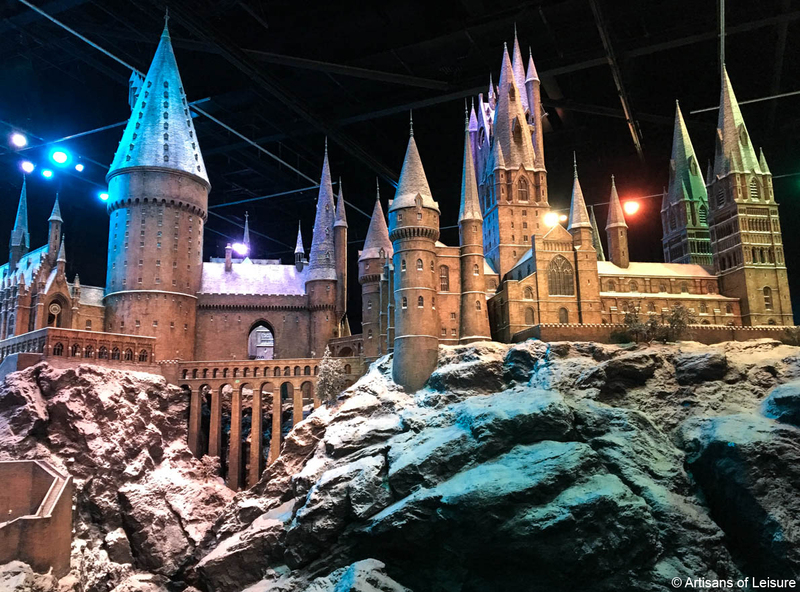 Here's some inspiration: View our tours. 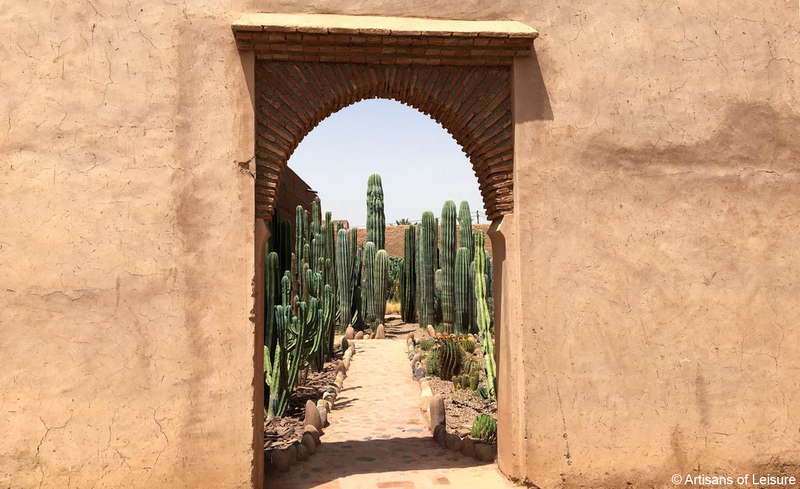 View our private Morocco tours, and contact us to start planning! Artisans of Leisure tours in the Middle East offer to ultimate in luxury, access, security, connections and insider experiences. We also arrange customized tours, including multi-country tours that combine Middle Eastern countries and nearby locations in Europe and Africa. 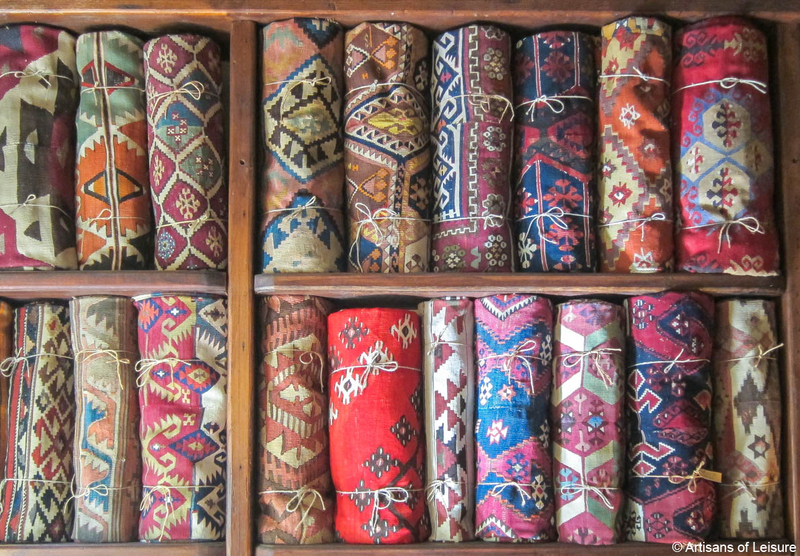 Artisans of Leisure tours feature the best of each country, such as private foodie tours in markets from Jerusalem to Istanbul, private access to tombs and other cultural treasures in Egypt, touring the new Louvre Abu Dhabi, luxury stays in the desert in Oman and spectacular hikes through otherworldly landscapes in Jordan. Contact one of our Middle East travel experts for more information. We’re constantly adding rich content to our luxury travel blog, offering insight, expertise and sophisticated recommendations. “THANK YOU @artisansofleisure for my favorite trip ever. It was truly a ‘trip of a lifetime.’ Thank you so much for your guidance and expertise. 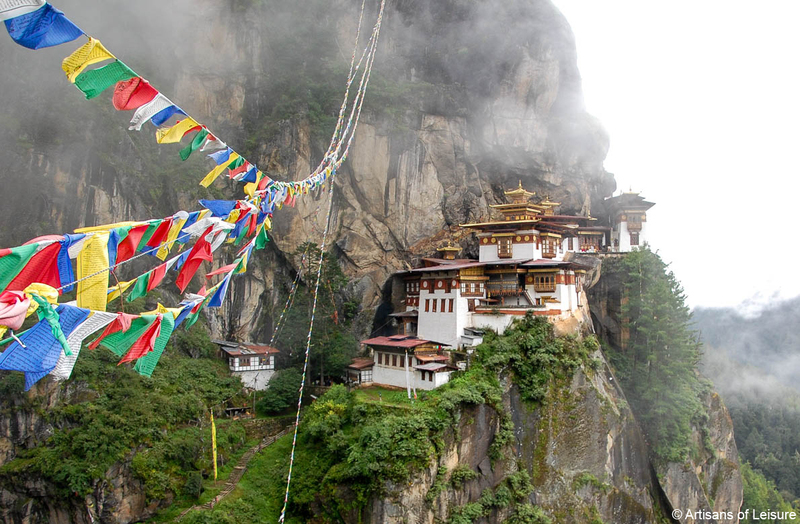 View our private tours in Bhutan to start planning. 2018 is already proving to be an incredibly busy and exciting year for luxury travelers. Contact our travel specialists to start planning!